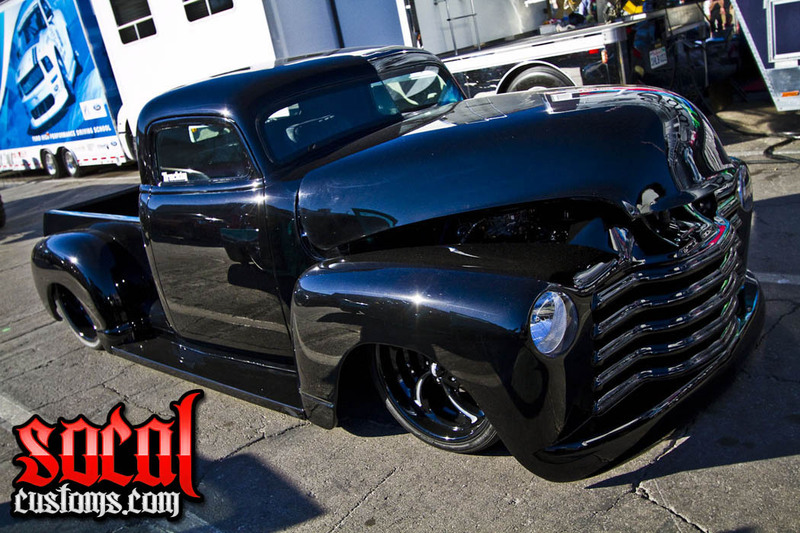 You wanted more pictures from SEMA 2012 in Las Vegas, Nevada? You got it!! !